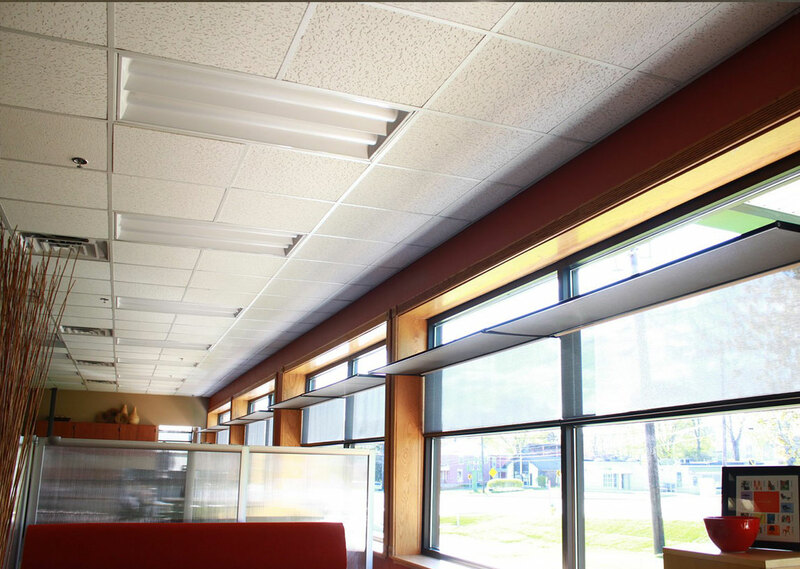 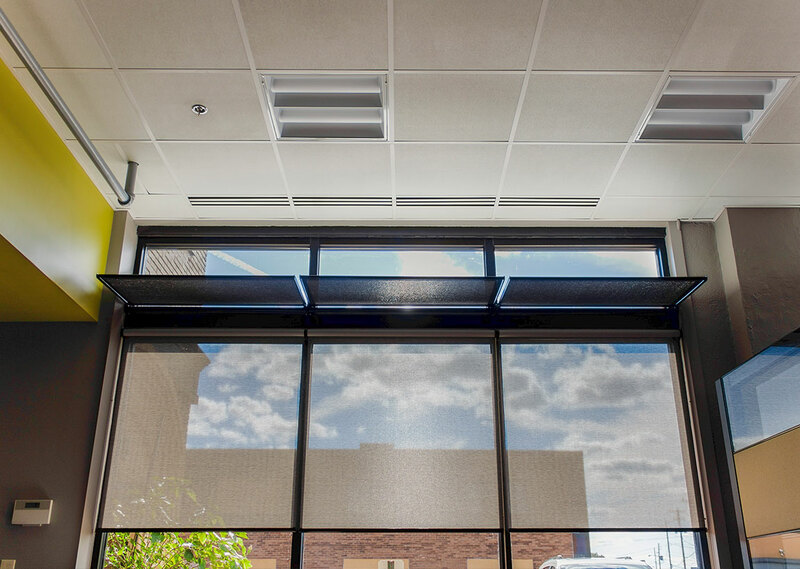 With Dayliter Shades you don’t sacrifice daylight when you control solar heat gain and glare – conventional shades force you to make a choice. 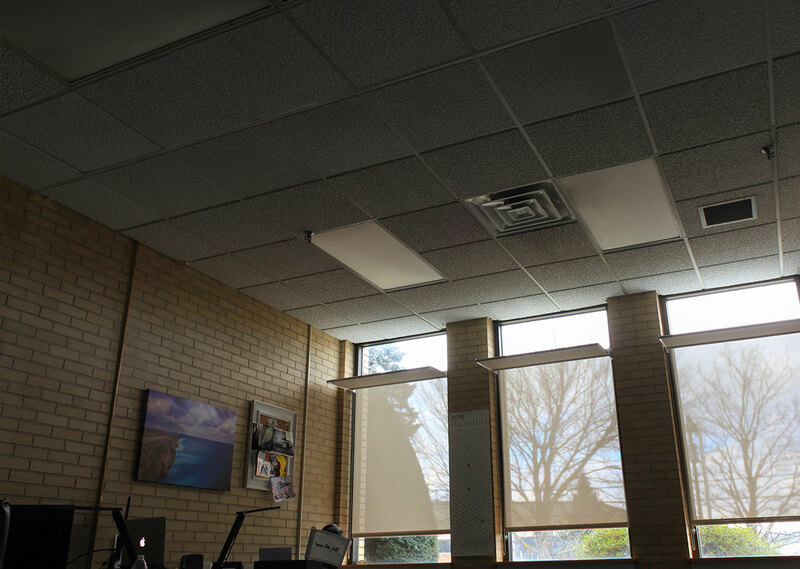 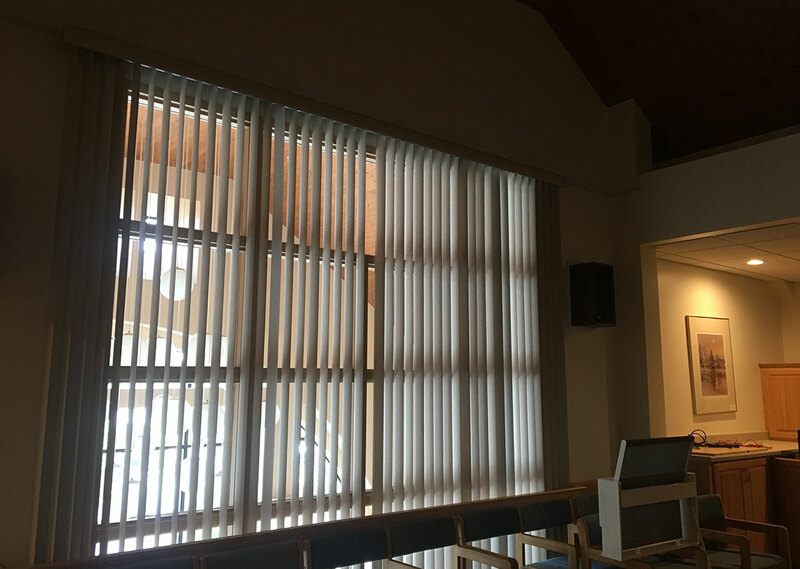 When most conventional window shades are closed to prevent the entry of solar heat gain and glare they also prevent the entry of usable daylight. 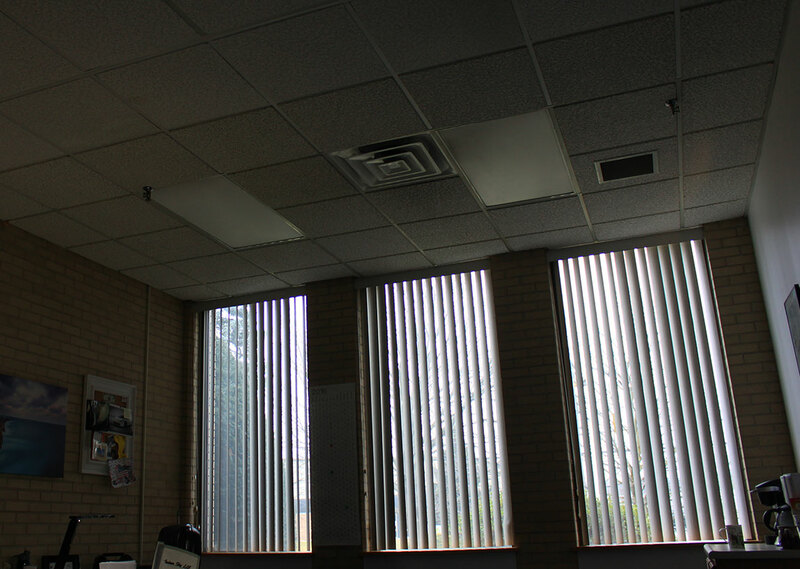 The occupant either has to turn on the lights or put up with a significantly darkened space. 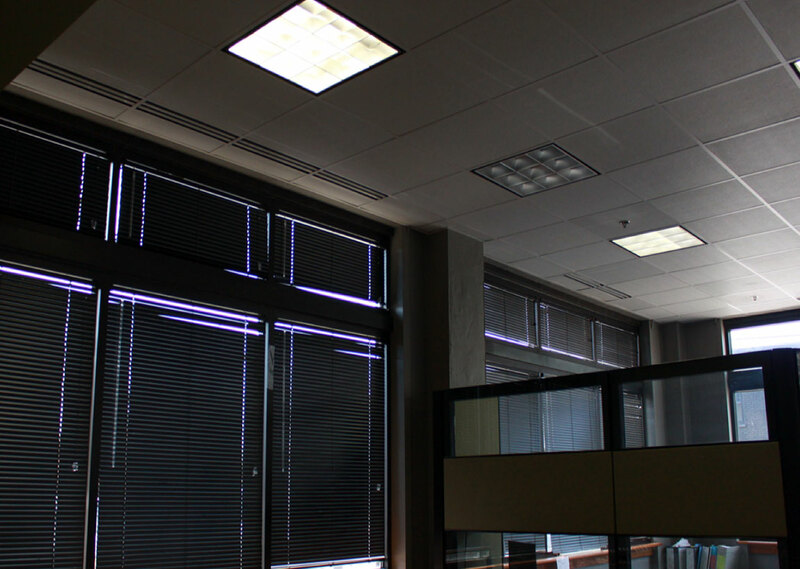 This might be perfectly fine for sleeping or to view media presentations but in most instances the loss of daylight is a loss of a tangible asset with significant benefits. 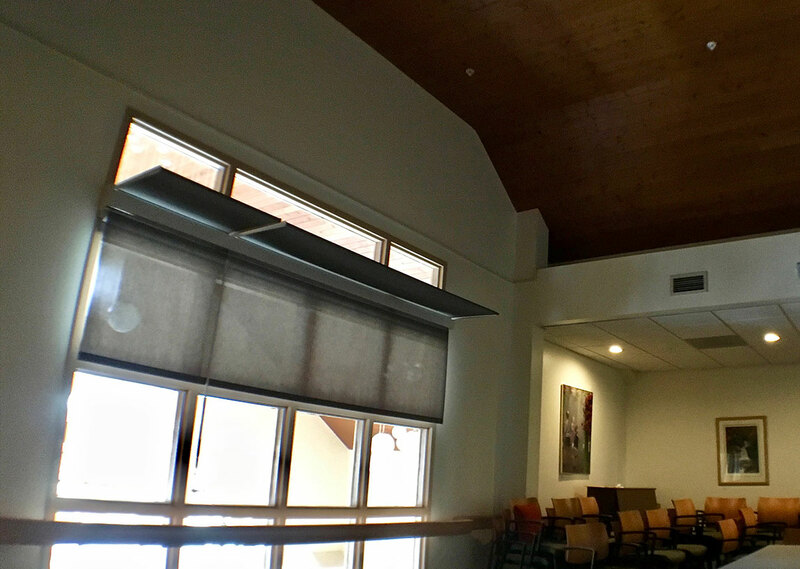 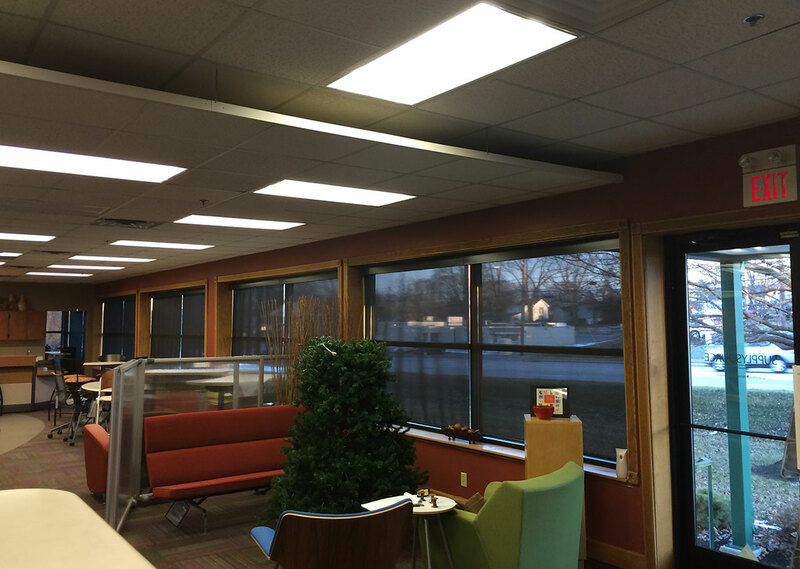 The introduction of a functional fabric lightshelf enables the entry of diffused daylight through the top of the shade while allowing the shade assembly, with integral roller shade, to prevent the entry of solar heat gain.